On paper UK Seafarers look like the ideal mortgage candidate. Impressive income, little in the way of bills, and no tax liability leave plenty of room for a monthly mortgage payment. When examined further under the new rules of affordability, once again seafarers should tick the boxes. 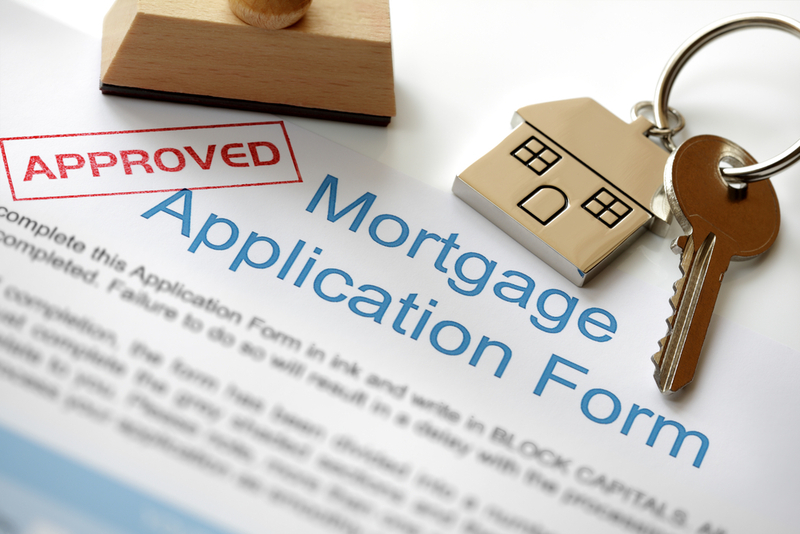 So why is it that UK seafarers are still finding it difficult to obtain mortgages? The problem is that most mortgage advisors and lenders alike fundamentally do not understand anything outside the box. Foreign earnings, no payslips or outgoings and a zero tax liability send most of their heads spinning. It has become an all too familiar story of yacht crew saving up a deposit for a property, getting as far as a decision in principle with solid assurance that it will go through, only to be let down at the 11th hour. James and Ed contacted us a couple of weeks ago in a rush as their mortgage had just fallen through. The mortgage advisor they had used could not secure a mortgage as James is a seafarer. James needed to move fast as the vendors were only keeping it off the market for a short time. James came to us on a Wednesday in a panic to ask if we could help. The application was put forward on the Friday, and by the following Friday the valuation & mortgage had been approved. We have identified the lenders who still have an appetite for lending to seafarers and have the formula to achieve results where other companies fall down. Arguably this success can be attributed to the fact that our mortgage and accountancy teams work hand in hand.